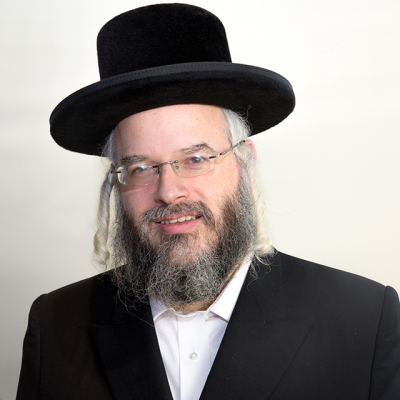 Rabbi Shlomo Klein is a West Coast based Rabbinic Coordinator at the OK Kosher satellite office in Los Angeles. His responsibilities include setting up and overseeing OK Kosher certified establishments in the area. Rabbi Klein is a noted Torah scholar, a Dayan (member of the local Beth Din) and the Rabbi of Or Hachaim Congregation of Los Angeles. Rabbi Klein is appreciated by anyone that he comes in contact with for his warm and caring persona.